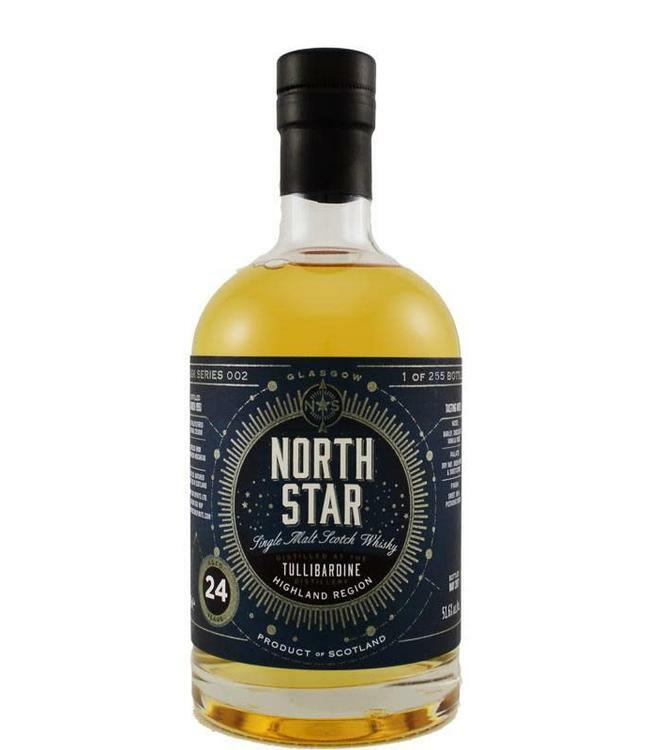 Bottler North Star Spirits, that started in Glasgow in 2016, has already released dozens of bottlings. This Tullibardine single malt whisky is one of the older ones at the age of 24. Bottled at casks strength (51.6%). Makes one curious!